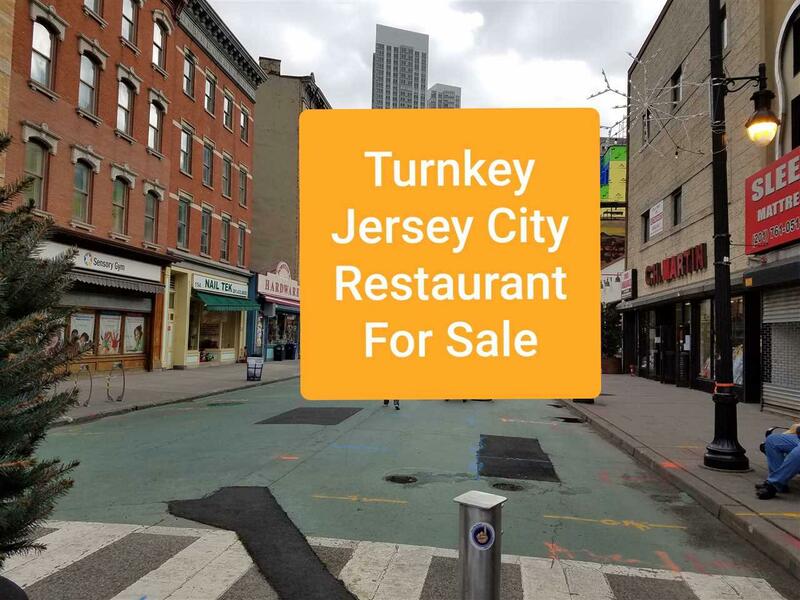 Join the growing number of Restaurants making Newark Avenue THE Jersey City Restaurant Destination just steps from the Grove Street Path Station.. Located nearby restaurants include The Ashford, Porto, Roman Nose, Mathews, South House, Skinner's Loft, Sawadee Thai Cuisine, The Archer, Pasta E Vino, Orale and Talde.....(just to name a few)! A confidentiality agreement must be signed prior to receiving any further information. Landlord will meet with the new owner to draw up a new long term lease. Listing provided courtesy of Grid Real Estate Llc:201-254-8734.